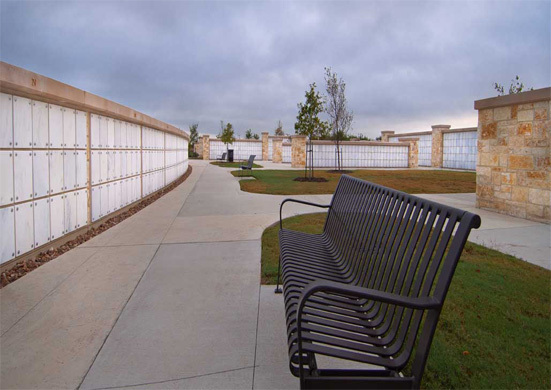 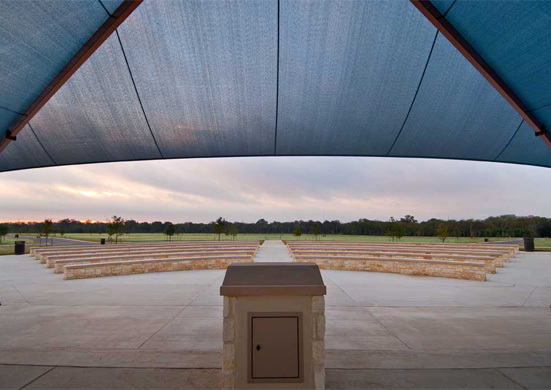 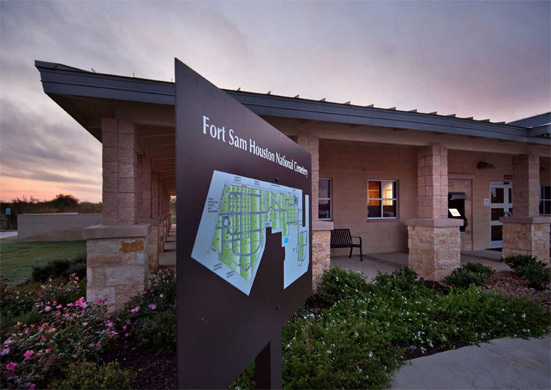 This project included the renovations of an existing National Cemetery consisting of new administration and visitor center building, expansion to a maintenance building, flagpole assembly areas, amphitheater style meeting arena, installation of 16,023 pre-placed double-depth concrete lawn crypts, 2,048 columbaria niches, and final preparation of gravesites. 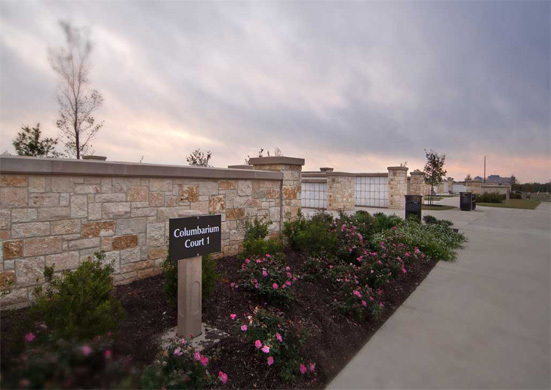 This project consisted of site work, roads, paving, site furnishings, signage, utilities, landscaping, irrigation, precast concrete, concrete, masonry, an administration building, and renovations to existing shop/maintenance facilities. 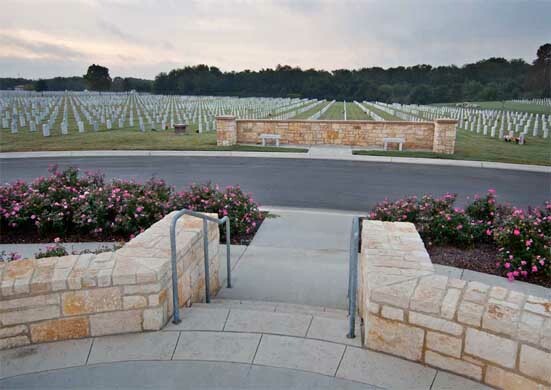 Emerson served as prime general contractor and self performed the concrete, steel erection, carpentry and installation of the storm sewer system.